eBuddy Web Messenger suffers from an encoded-Persistent XSS vulnerability in the messaging function. 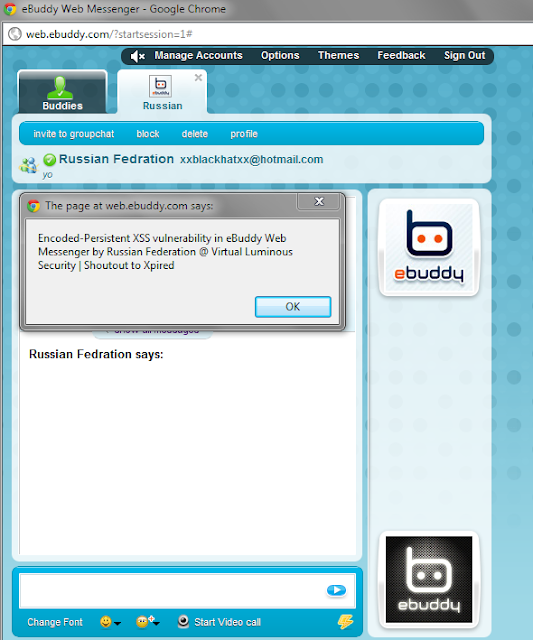 (while sendingA message with embedded code to another authorized user in eBuddy WebMessenger). 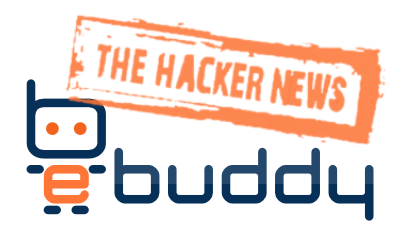 [*] The attacker sends the encoded embedded code in an IM message. [*] The victim receives the message with the encoded embedded code and it executes on the victims browser.